You have a site, you want traffic for it. You want visitors to come, click on things and ultimately spend money or time on your site. One of the most wanted forms of traffic is that brought to you by search engines such as Google. Nothing beats free traffic. So how do you start ranking? How do I research keywords for my content? Where to find more keywords? I don’t know my niche. Yet. 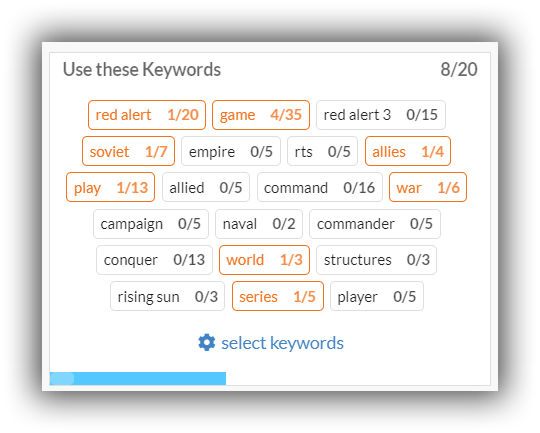 Which keywords are most important? How is this keyword used? 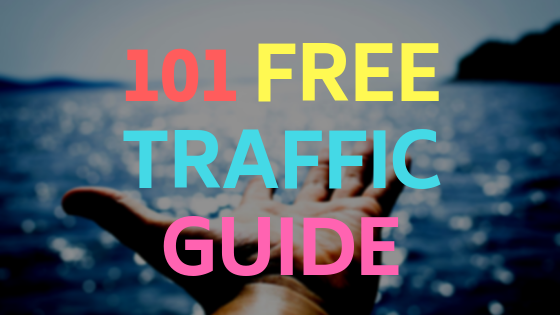 The first task in your quest for free traffic is also the hardest. Just because you have a website online, it doesn’t mean Google will want send any traffic to it. In order for that to happen Google has to rank your pages highly in the search rankings (ideally in the top 10) before you have any real chance of grabbing free traffic. Without content you won’t rank for anything. Its words on a page. This is the only thing Google is built around. Finding content ie articles on a site, saving it and later serving the most relevant content to its users searches. Yes, backlinks are super important (and so are other signals such as social media, page speed etc. ), but it all starts with great content. You won’t get anywhere fast creating links pointing to your page, if the very page itself is missing the very words that your customers are searching for. I was talking to a friend in the SEO business and he was helping a client with their backlinks. Much to the surprise of the client some of the pages were not ranking at all for the expected keywords. Surprise surprise, after a quick onpage audit; it turns out the client had totally failed to even use the keywords they were trying to rank for on the page. Put simply, Google expects that your page contains the type of words and related terms you are trying to rank for. On page SEO is all about the tweaks you can do to content on your page that will give it the best opportunity to rank as high as it can. Specifically, if you want to rank for searches about “dog training”, you need to start using those exact words and related words on your page in strategic locations. Once you start purposefully having your main keywords appear on your page, you can start with having those pages appear in the search engines. For every page you have on your website, it should have a main keyword it’s trying to rank for. One keyword for one page. Its very difficult to try and rank for 2 different terms on one page. On each page, your main keyword should appear in the title, in a heading and in the body of the article. Now that you know how important it is to use your main keyword in an article, did you know that you can and should also start incorporating other related keywords and search terms related to your article. That way you cast a bigger net. Now you know that in order to have pages rank in search engines, it has to follow some very basic rules about keyword targeting. You will have also realized that if you can add one keyword, why not add more and try to rank for more searches? Every article should have a primary keyword it is focusing on. In addition to that, you can and should start thinking about adding other related keywords and terms to your page! So what is long tail? Basically, its those super long 2 or more word searches that are essentially snowflake queries. There are many great tools out there (paid) that can help you find related and long tail keywords. However, the easiest to begin with is the aptly named Google Keyword Tool. See how powerful GKWT is? Keep mining and you can uncover some real gems, especially for keyword terms that you never thought of targeting! Now with your list of keywords begins the fun (work?) part. Finding a way to use that keyword data in your article intelligently. The basics of keyword usage is… Use them everywhere. 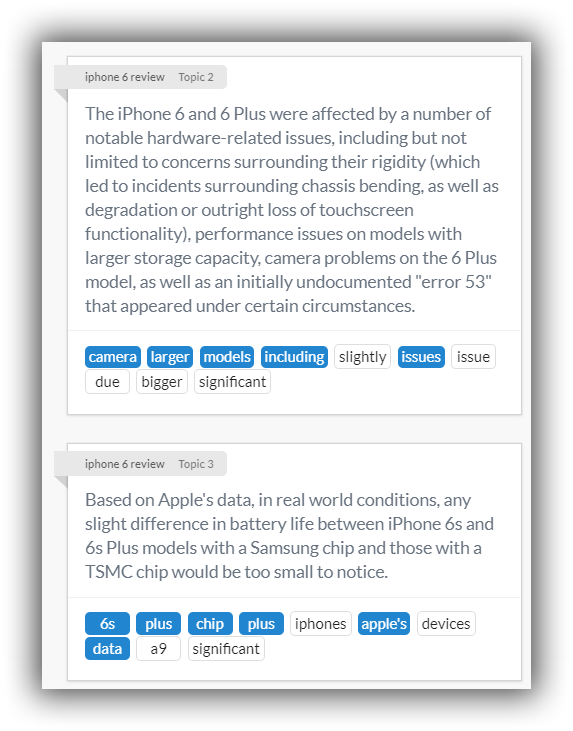 You can also sneak in extra keywords as “post tags”. Extra credit if you add a video or image with the appropriate alt tags. 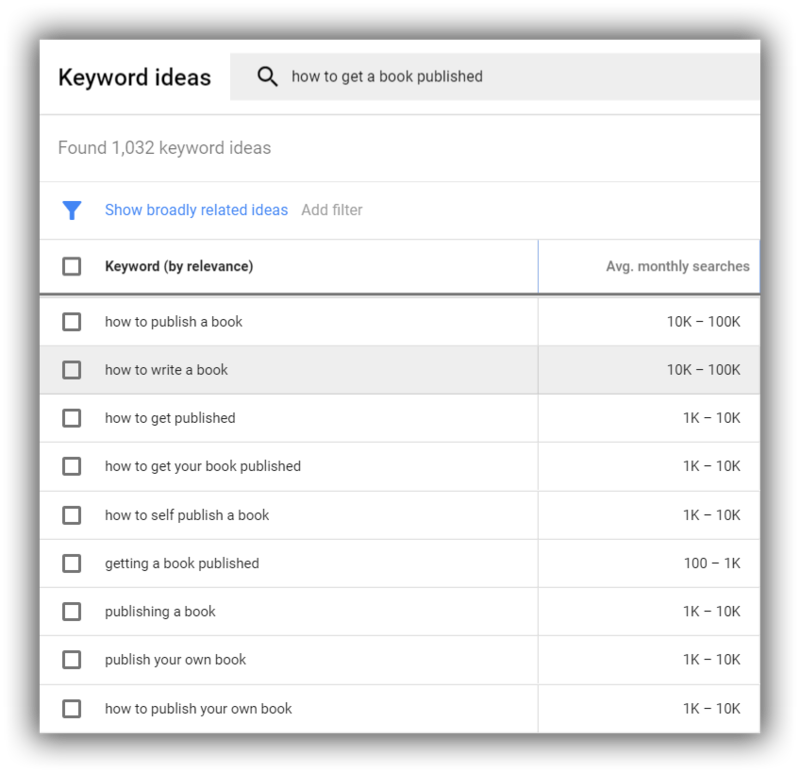 Here is an example, lets check out the parent topic ‘how to get a book published’ in the Google Keyword Tool. These are called long tail keywords! 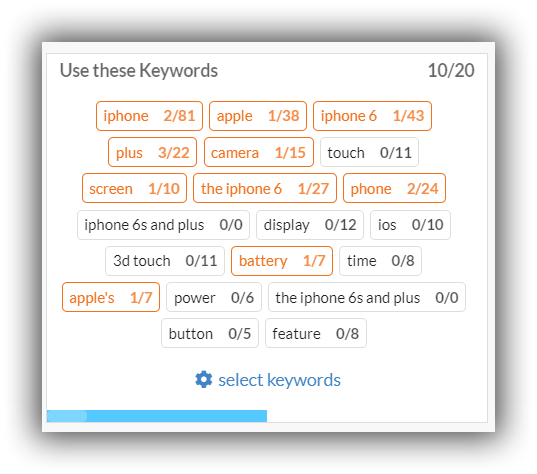 So by using every long tail keyword on the list, we will be able to rank for all the variations. The keyword research process above made it simple to find extra keyword to target in our post. We can rank for hundreds of long tail keywords without even thinking about it. Did you notice the following problems? What if I keep re-using the same keywords over and over again? Eill I run foul of over optimization penalties? I’m new to this niche, I don’t really understand how to group keywords. It’s a slow and painful process. Which of all the keywords is the most important to include? I have a keyword, but in what context should it be used or what does it mean? Once you start writing, Article Insights tells you exactly how many times you have used a keyword and how many times on average that keyword has appeared in your competitors articles. 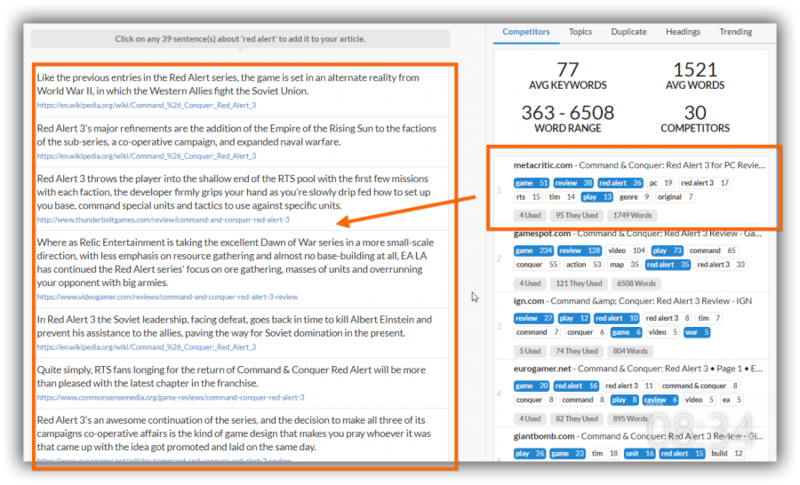 Unlike most tools, Article Insights clearly shows the relationships between keywords by grouping them together into topics. The most important keywords always appear first on the list. In the above example its “red alert”. Which makes sense since this information is for an article titles “Red Alert 3 Review”. Sometimes it can be easy to miss how your competitors are using keywords in their articles. Research is a click away. You can see what keywords your competitors are targeting and see a list of sentences on how they are using that keyword.